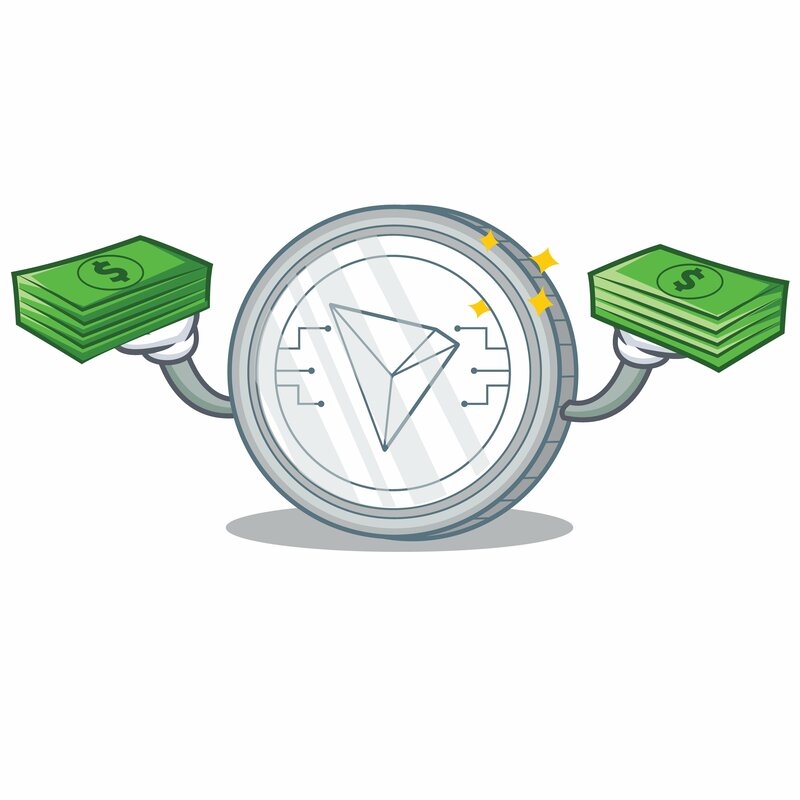 With Tron (TRX) fresh off a record-setting December which saw its token, Tronix, rise from $0.002 (USD) to $0.032, it could have been forgiven for plateauing, or even correcting thereafter. This has been far from the case, however, with the cryptocurrency going berserk over the first handful of days in 2018. Such a remarkable surge was enough to see Tron break into the top ten cryptocurrencies for the first time, earlier today. It replaced Dash (DASH) at #10, before later securing #9, and then #8, bypassing IOTA (MIOTA) and Litecoin (LTC), respectively. This is an incredible feat for the blockchain-based protocol considering their ICO took place in August last year, before then commencing trading in September. Since the new calendar year has begun, Tron’s market cap has more than quadrupled. Starting from $2.94 billion (USD) on January 1, the soaring TRX altcoin closed at $5.17 billion on January 3. Today was something else, however, as Tron went on to more than double in value to $13.7 billion – according to historical data. It is hard to believe that not even a month ago – on December 13 – Tron’s total worth was shy of $500 million; under 4% of its current valuation. To learn more about Tron, head to their website and read their whitepaper. Alternatively – as tweeted by the foundation – tune in via Periscope on January 6 at 10:00am (GMT+8) to watch CEO Justin Sun elaborate on the latest happenings.